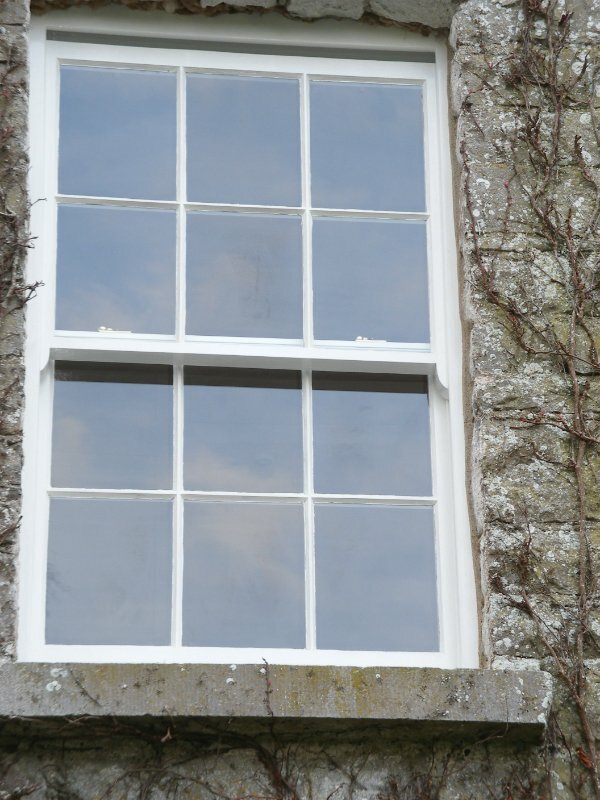 Our sliding sash windows are made in our own joinery by skilled craftsmen and are made from Pitch Pine, Accoya, Iroka, Oak, Pressure treated Scandinavian Redwood and Douglas Fir, and other materials are available on request. 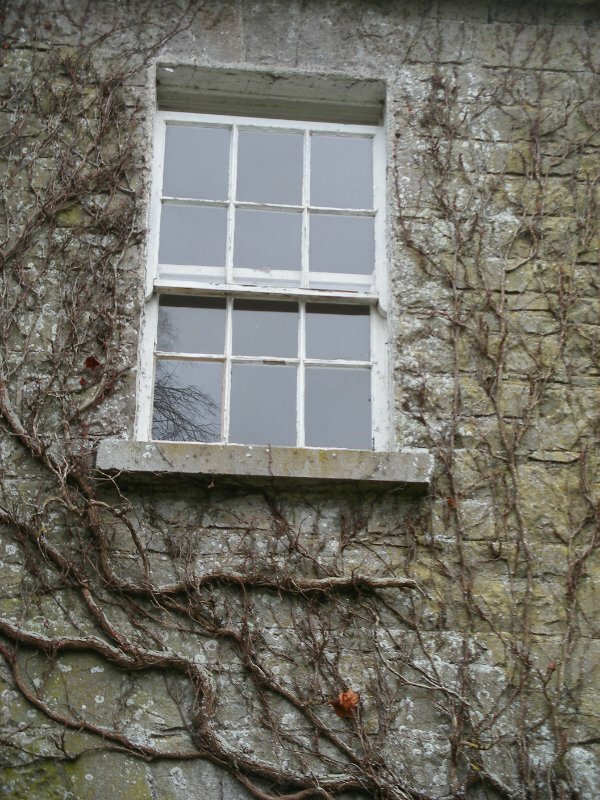 We manufacture to our clients requirements using a selection of specialist mouldings designed to retain, or add to the original character and charm of the building. 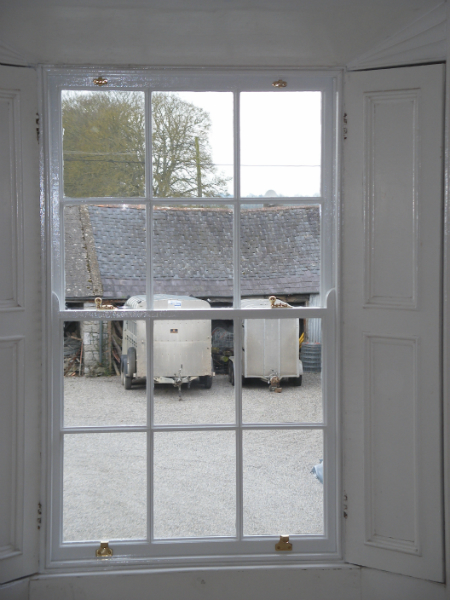 We match original mouldings to ensure the new joinery captures the history of the property. 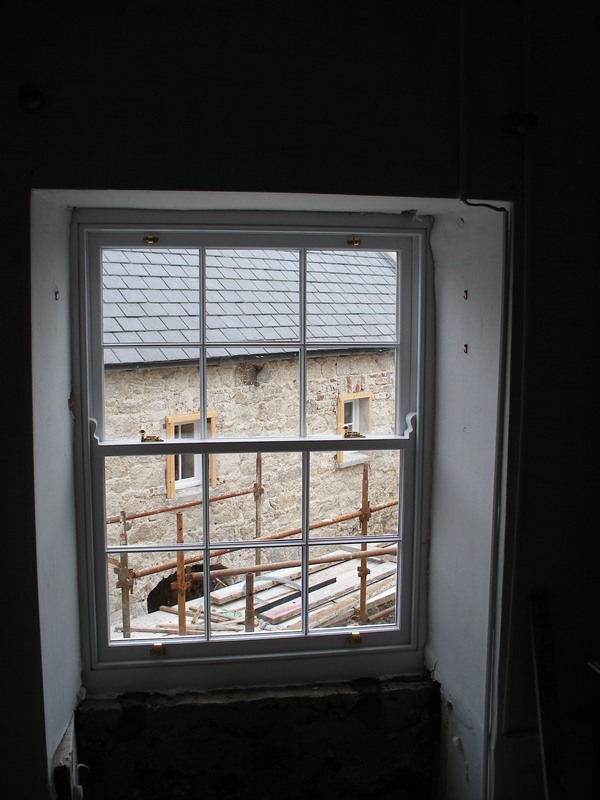 When the original joinery is missing or has been replaced unsympathetically, we work with our clients to carry out research in order to find the appropriate joinery design. 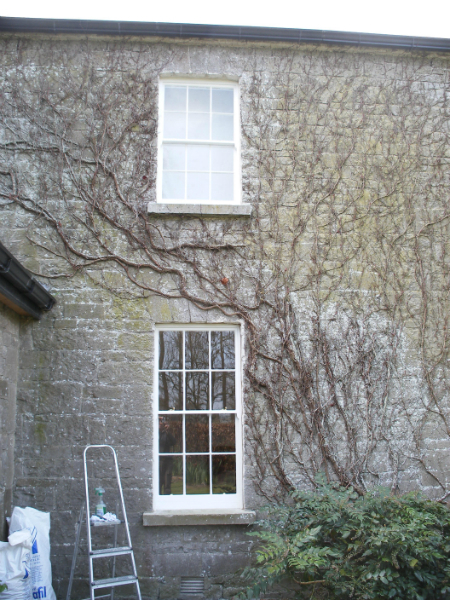 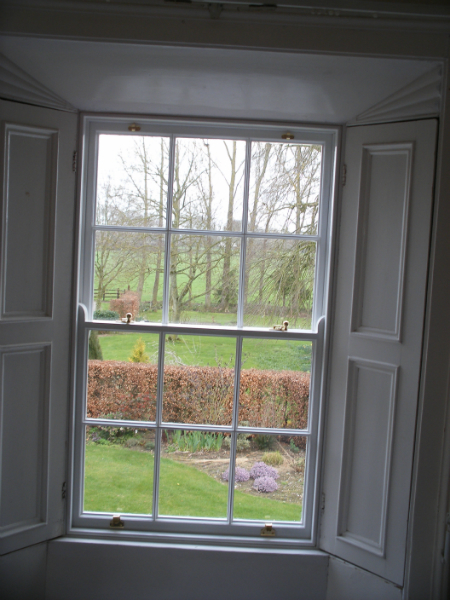 We also carry out on-site pre-paint repairs, installing matching sections of joinery in place of rotting or damaged sections spliced to the original sliding sash windows. 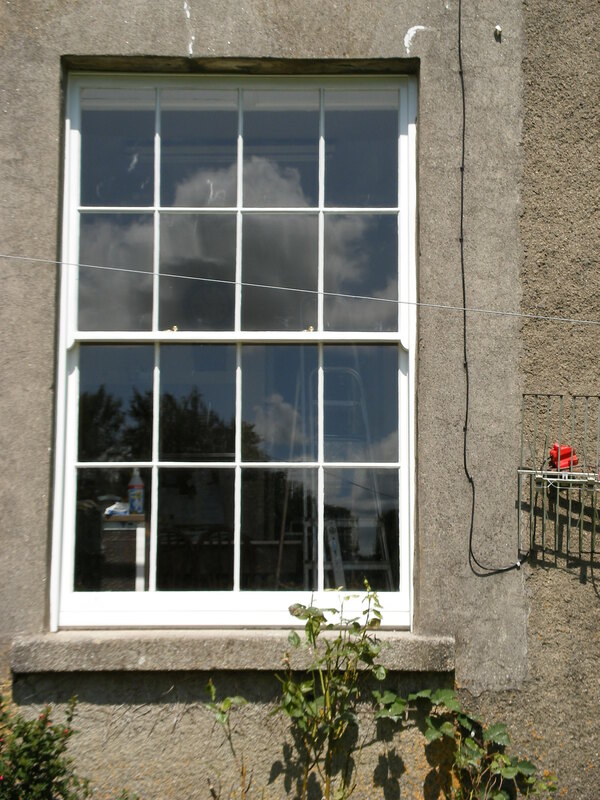 Sliding Sash window repairs are carried out at our workshop while the apertures are securely boarded until the sashes can re-instated. 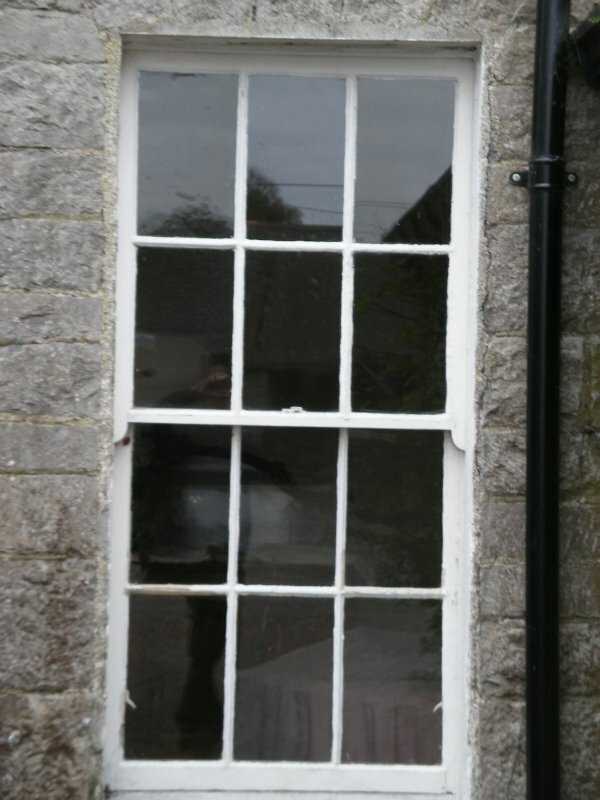 Missing or damaged glass is replaced with matching glass. 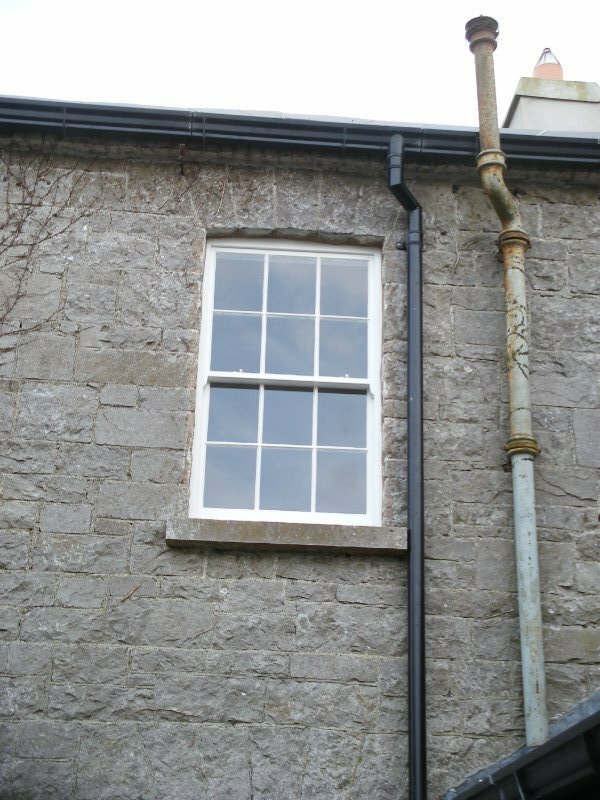 We install draught proof seals in old and new windows and supply and fit a selection of new ironmongery to match the period of the windows. 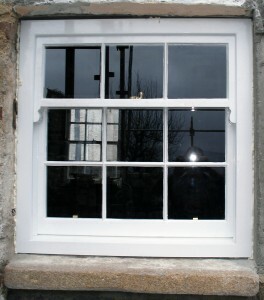 We also fit new pulleys, weights and sash cords where required. 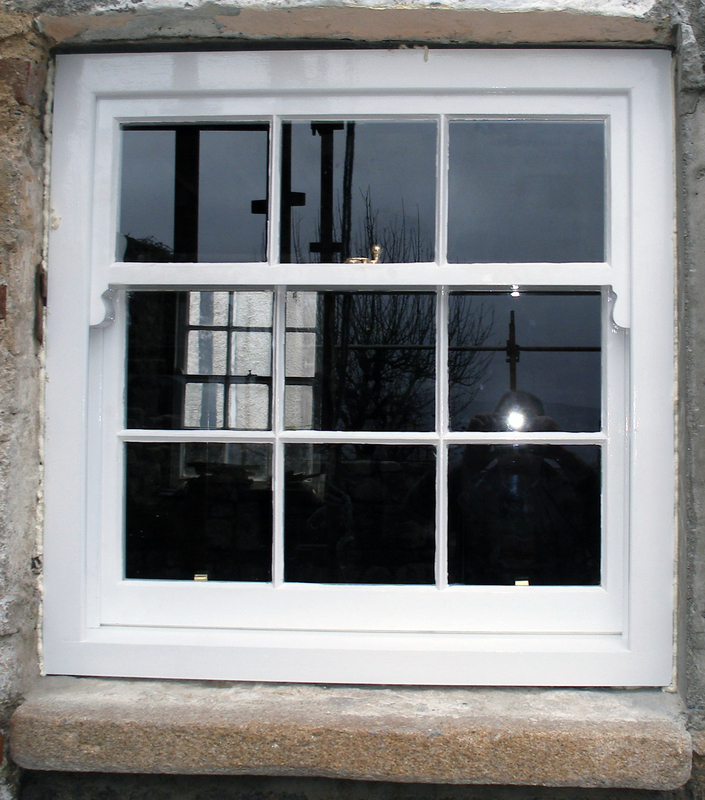 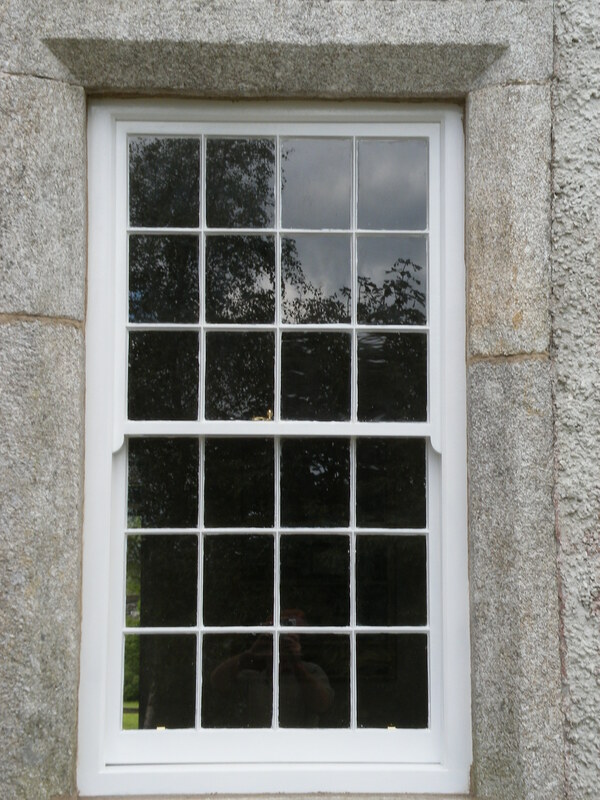 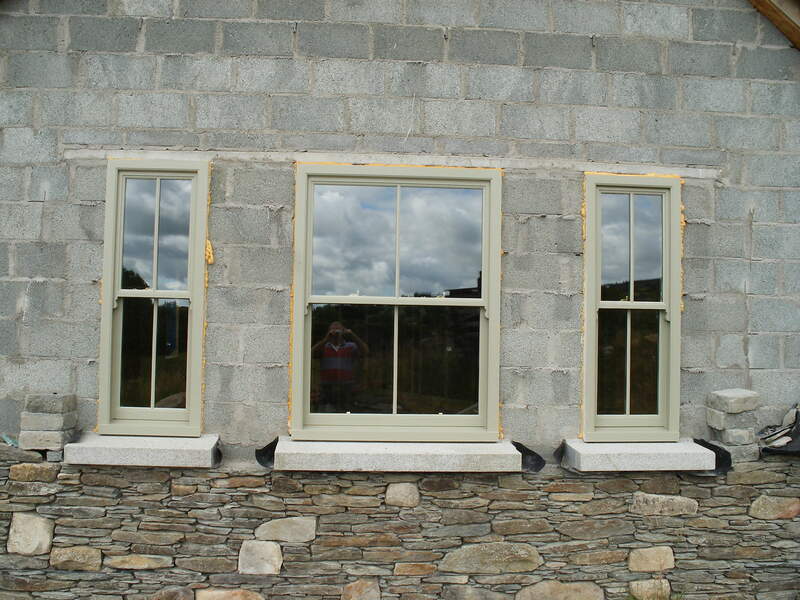 Modern and traditional design sash windows can be manufactured with double glazed units and slender glazing bars. 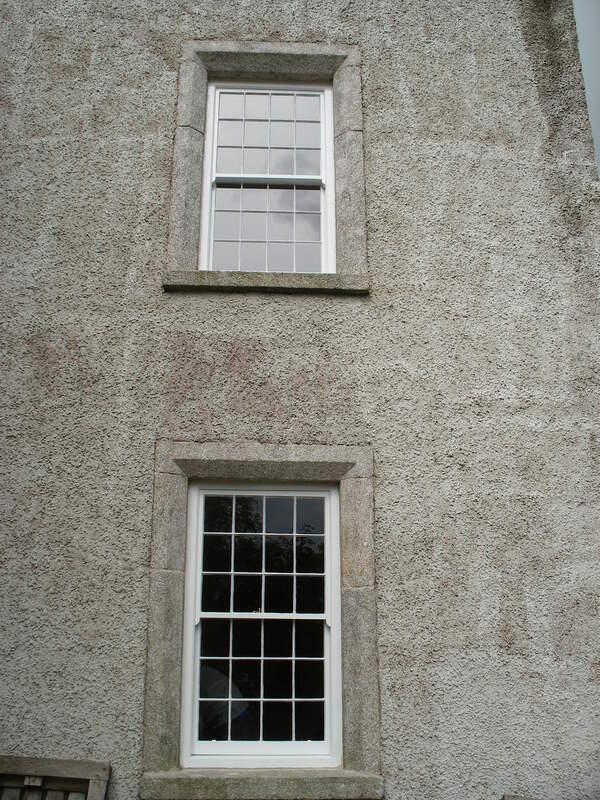 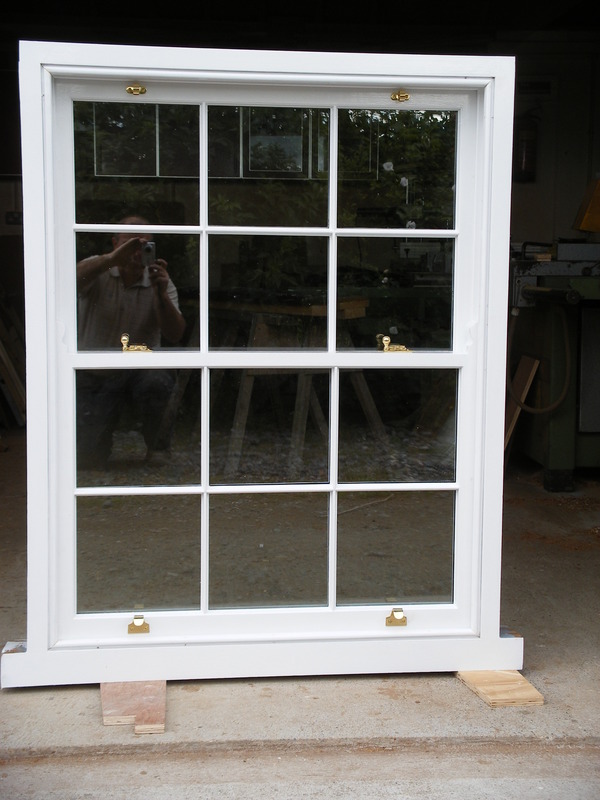 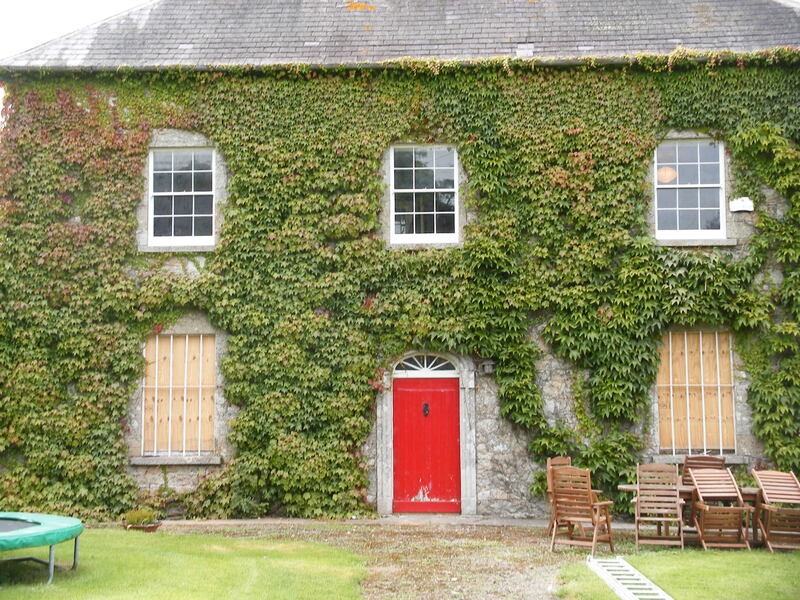 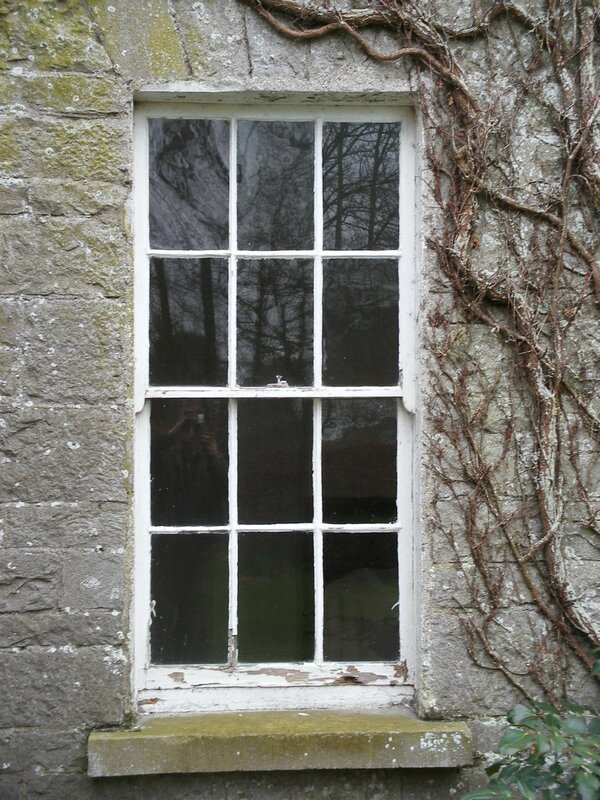 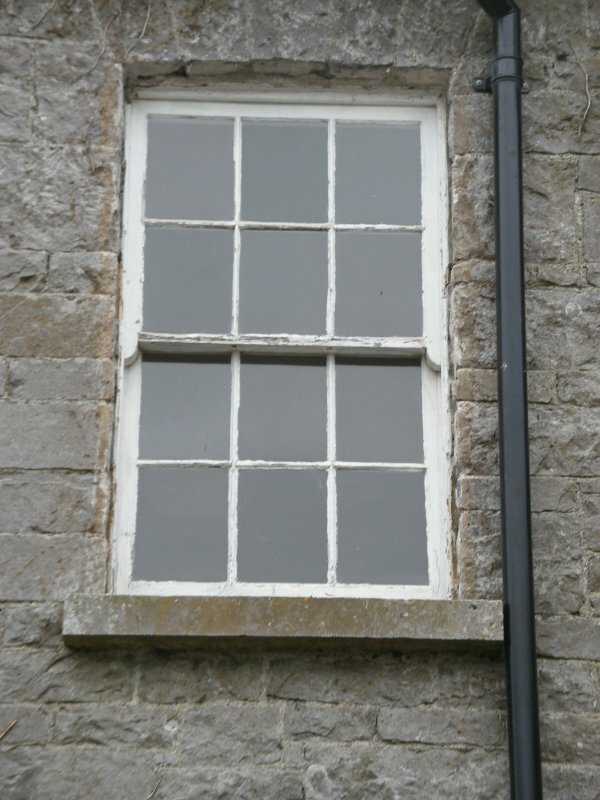 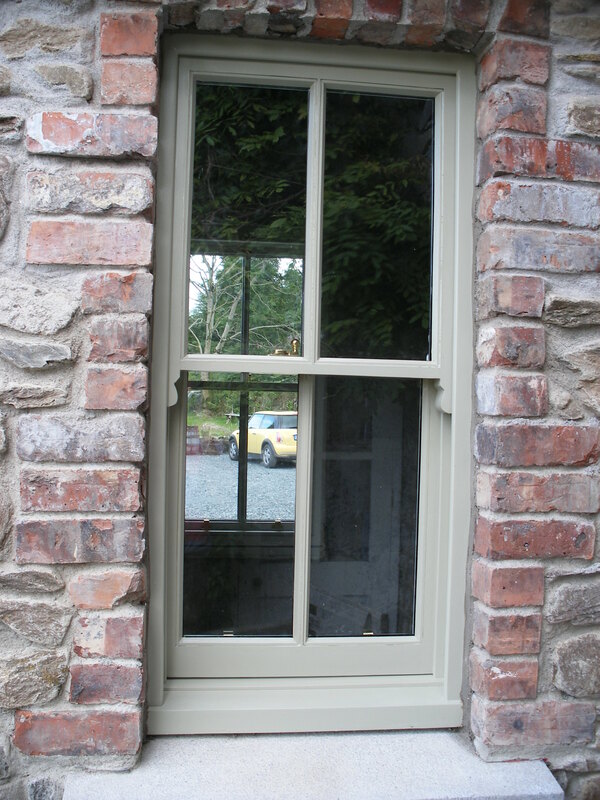 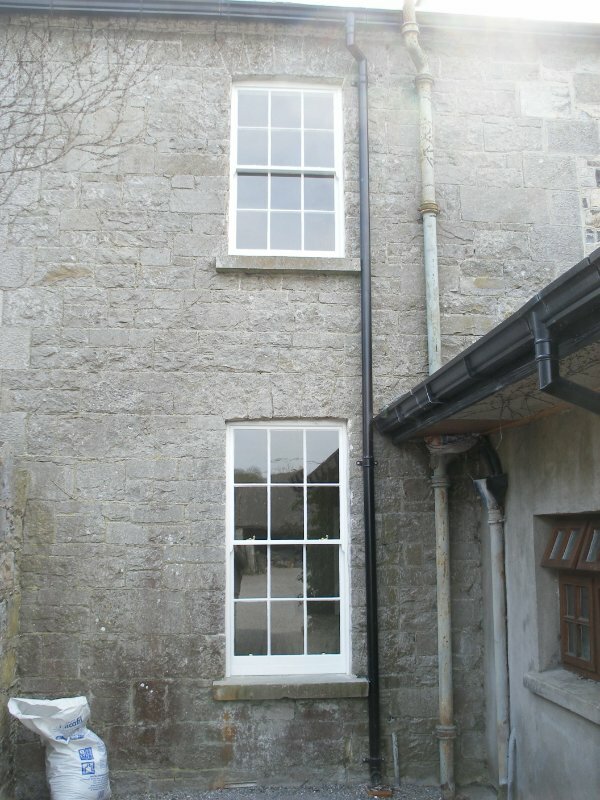 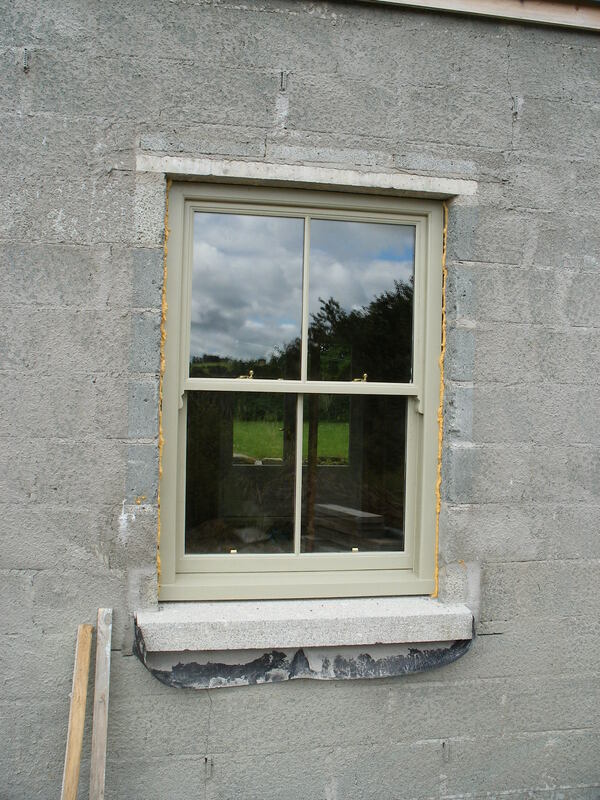 All our sliding sash windows can be supplied pre-painted.